Meek Mill is showing us that he means business with his first studio album Dreams and Nightmares. 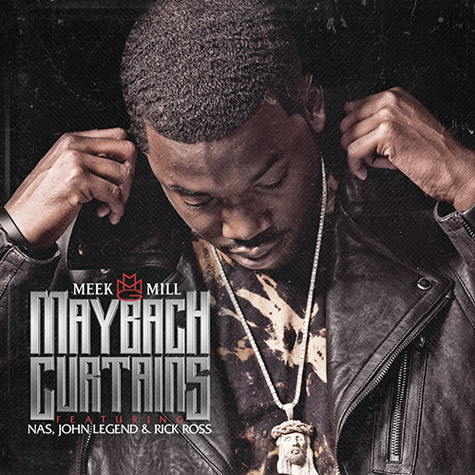 Featuring hip hop icon - Nas on his new single Maybach Curtains alongside John Legend and Rick Ross, Meek Mill takes on a more calmer tone with this new song. Meek Mill will be joining Nas at his gig at the O2 Arena on March 19th 2013 in London, this will be the first time that both artists grace the stage at the world famous venue as "hip hop takes over the O2". "Dreams and Nightmares" is out in selected stores and available to buy on iTunes on the 30th October of this year.